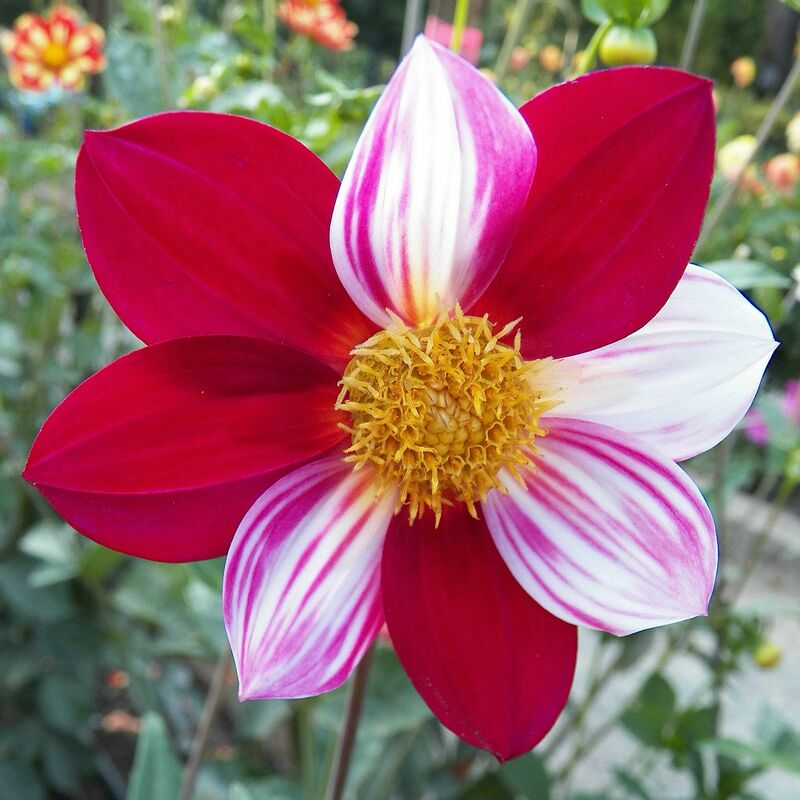 I recently came across a couple of Dahlia flowers with the most amazing petal colors. They may be imperfections of nature, but are they really? To me they are perfectly beautiful! 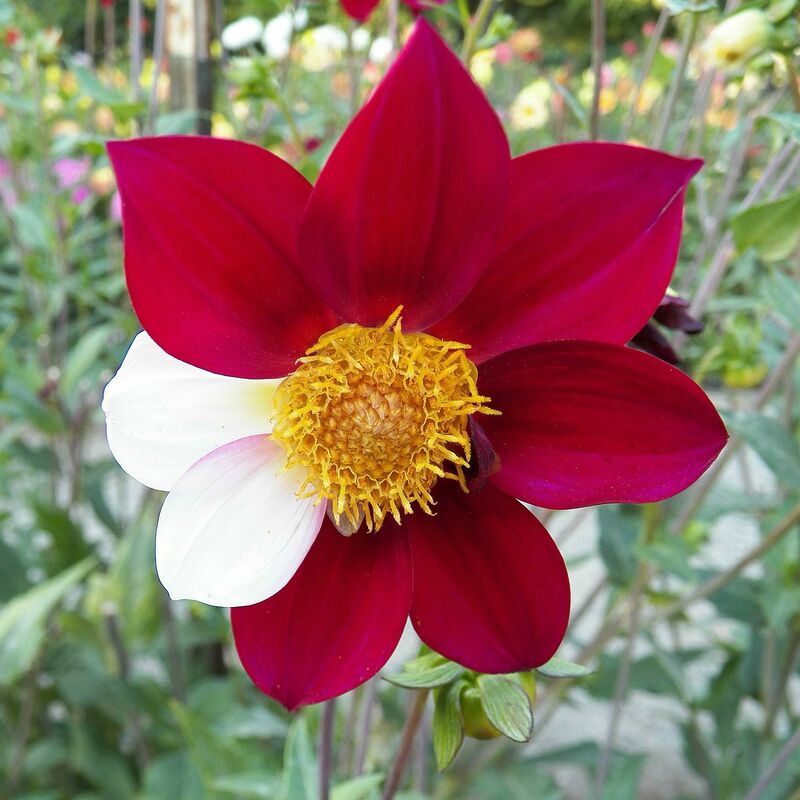 This entry was posted in Nature, Photography and tagged dahlias, floral photography, flower colors, flower petals, flowers, imperfection, nature photography, perfection. Bookmark the permalink. So very beautiful. Perfection in the imperfection. The great thing about imperfection is it is different, and I love different! Who cares? They are rad, regardless of how they happen. I just mentioned four o’clocks with different colored flowers on the same plant in my Six on Saturday post. I do not know how they do it. It’s like nature is putting on its own art show!